Effective April 15, 2019, The Wine Company becomes the exclusive distributor on record representing J. Carver Distillery based in Waconia, Minnesota. J. 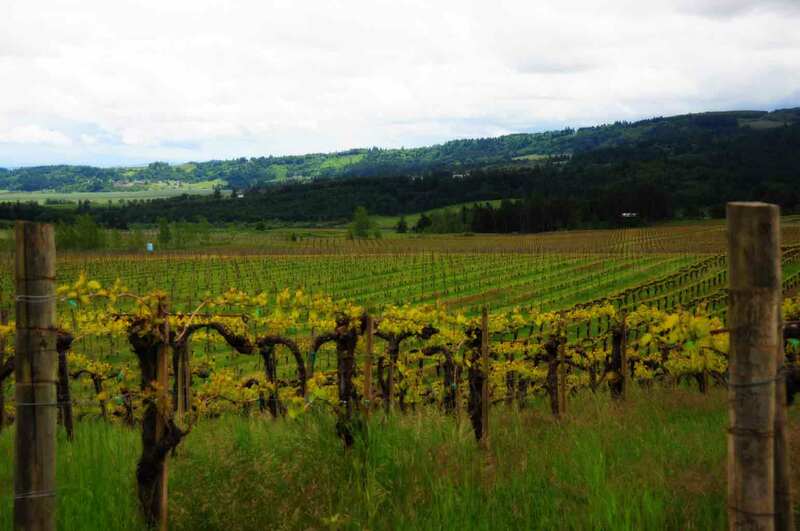 Carver Distillery was conceived of in 2012 by its founder and managing principal, Bill Miller. Since beginning distribution in 2015 under the guidance of co-founder Gina Holman and their team of dedicated partners and employees, J. 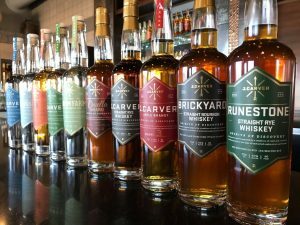 Carver has grown to become Minnesota’s benchmark grain-to-glass, craft distillery with representation in over 800 accounts across the State. J. 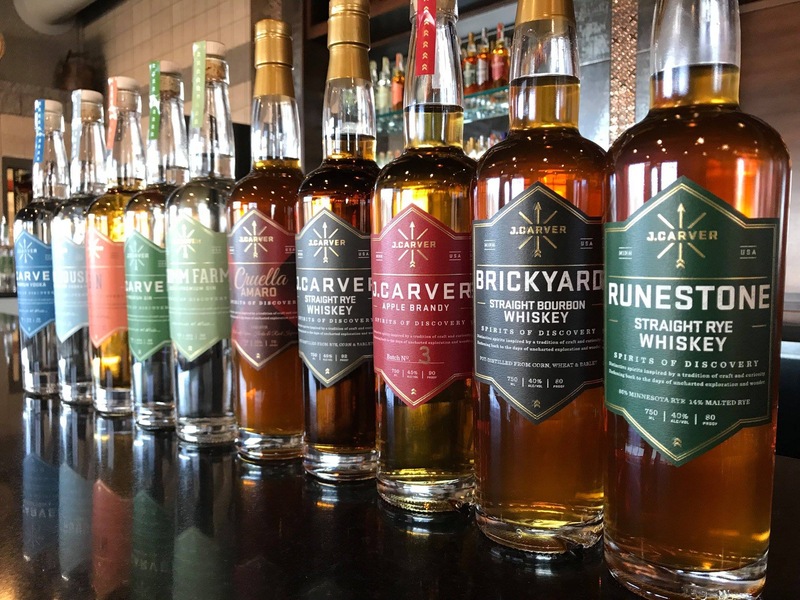 Carver distillery was founded on three core philosophical tenants which have led them to produce Minnesota’s finest, locally distilled spirits: sustainability, local inputs, and environmental stewardship. The mutually expressed core values of The Wine Company and J. Carver Distillery, present both parties with the foundation for a synergistic partnership based on our shared philosophies in the production of premium artisanal, local product and long-term business objectives. Within that, we look forward to a tremendous future together. Welcome J. Carver Distillery, Spirits of Discovery!